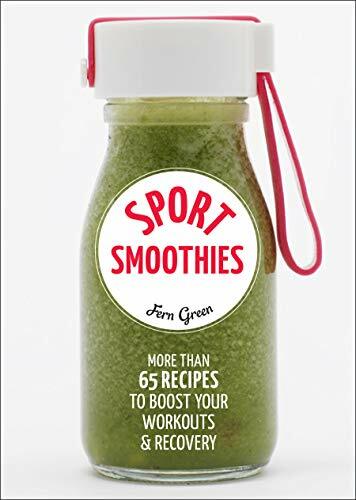 Sport Smoothies offers more than 60 fully-illustrated smoothie recipes for before and after workouts, for building muscle, and for carb-loading. Athletes can choose the smoothie that best fuels the workout goals of each day―or just pick the flavors they’re in the mood for. Each Sport Smoothie recipe contains a tasty mix of 4-6 healthy ingredients that are easy to find in any grocery store. Combining the unique benefits of a variety of fruits, vegetables, nut butters, and seeds, Sport Smoothies offers up great flavors for athletes to improve their health and recovery.